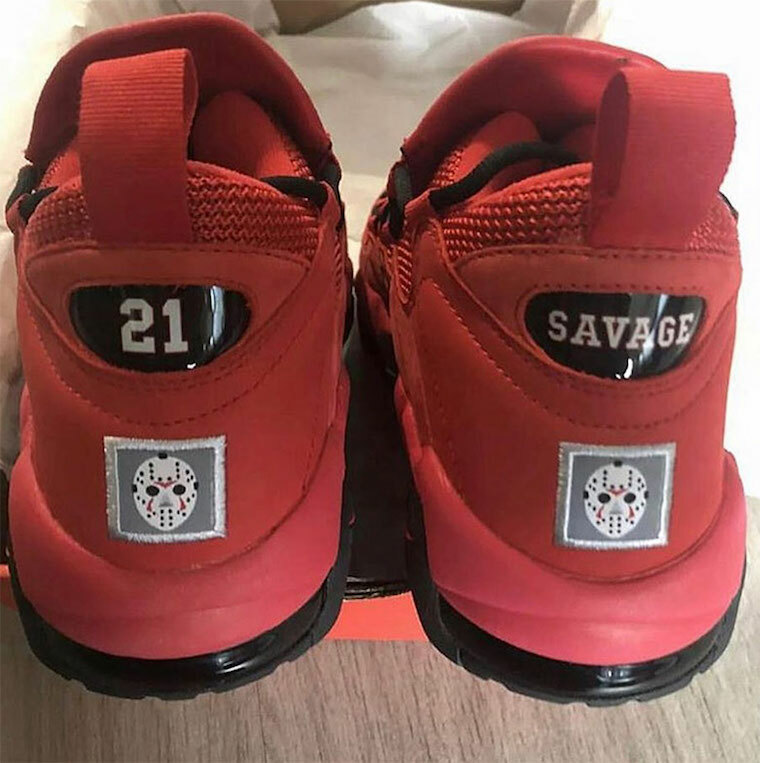 21 Savage has connected with Nike for his very own Air More Money which will have some elements connecting back to the Atlanta rapper. 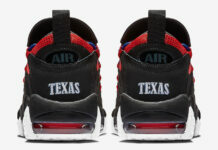 Looking closer it features Red across the upper along with Black detailing throughout. 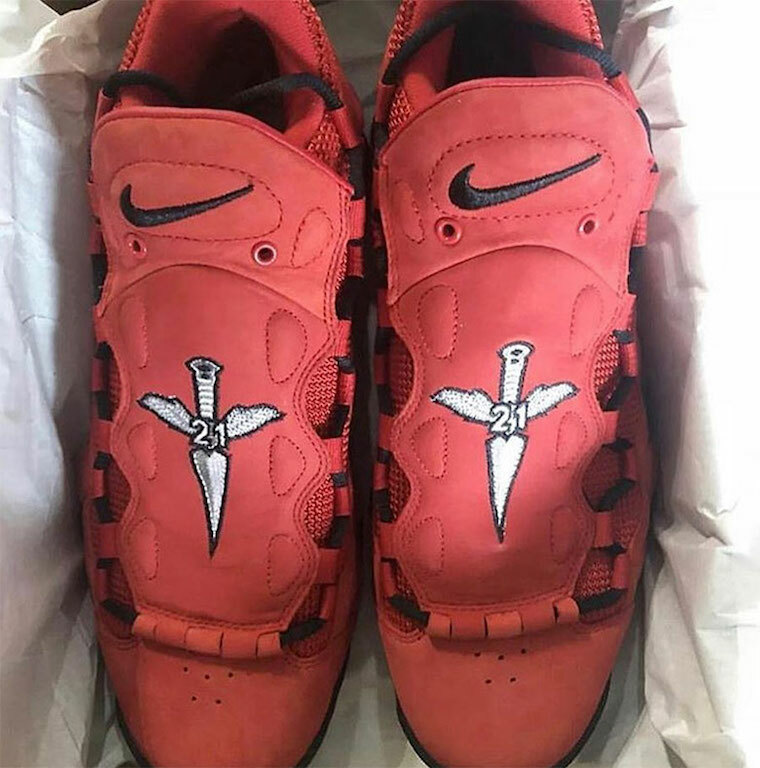 Across the removable shroud is a knife embroidered with 21 in the middle while the heels feature ’21 Savage’. 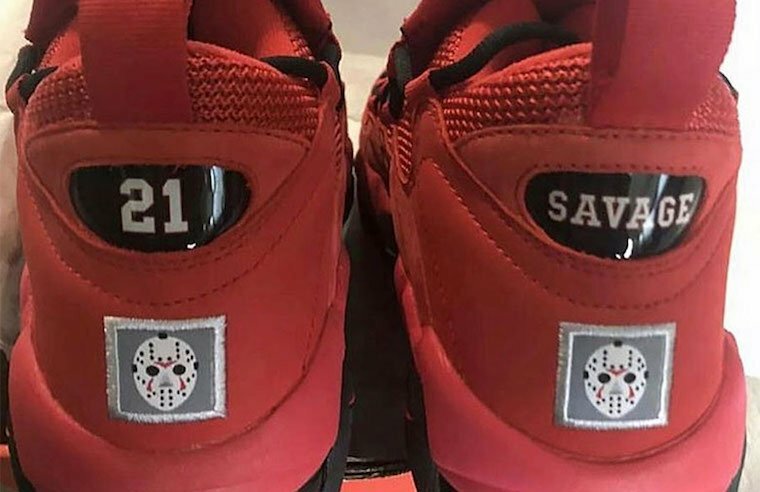 The heel also has a hockey mask which connects to his label, Slaughter Gang. 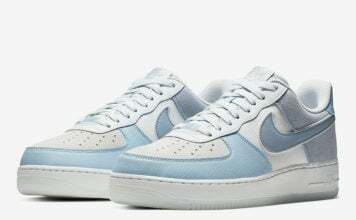 At the time of writing, it isn’t known if the 21 Savage x Nike Air More Money will release or stay an exclusive to the Atlanta rapper. However once more information is available we will make sure to update. For now you can scroll below to check out more images which will give you a closer look.